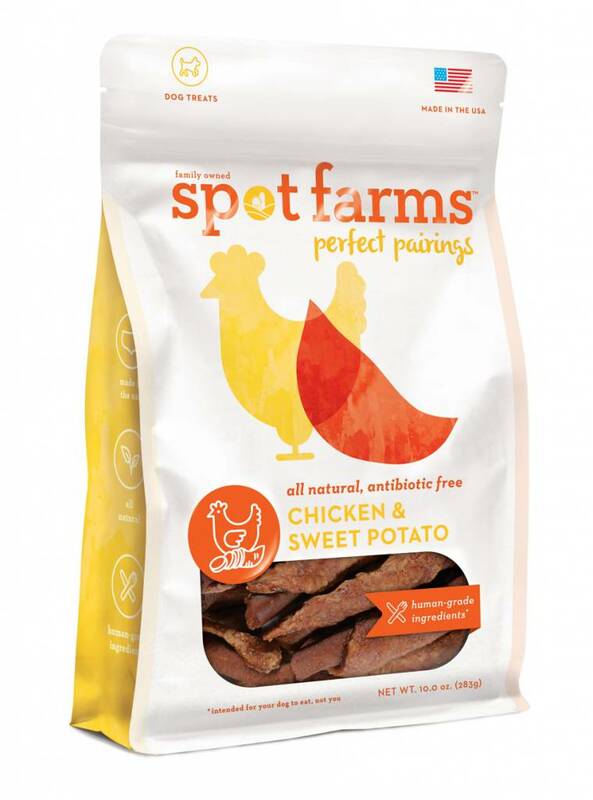 Spot Farms believes the benefits associated with farm to fork accountability shouldn’t just be reserved for humans, our pets deserve the best too! That’s why Spot Farms uses only the finest ingredients sourced from family farms and trusted suppliers here in the United States. 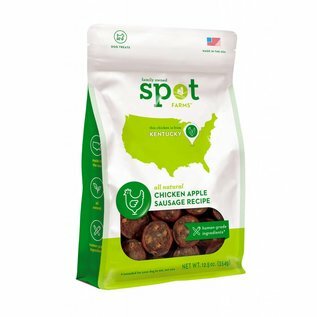 Our Chicken Apple Sausage contains nutritious, human grade ingredients like high-fiber brown rice and antioxidant-rich apples, all with a real meat flavor your dog will love! 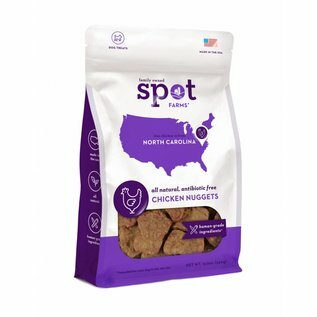 Our bite-size Chicken Nuggets are soft and chewy, making them an ideal treat for dogs of all sizes! 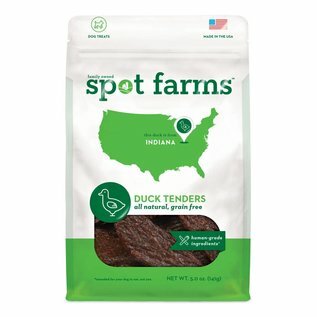 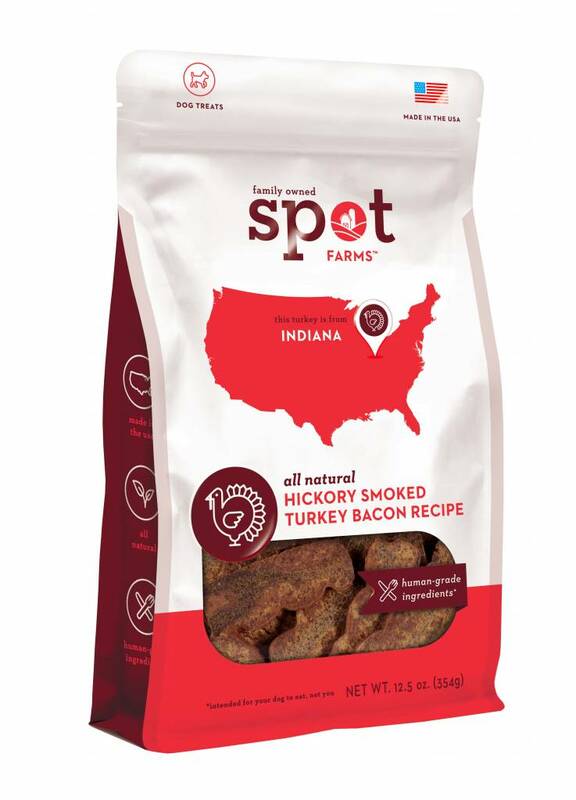 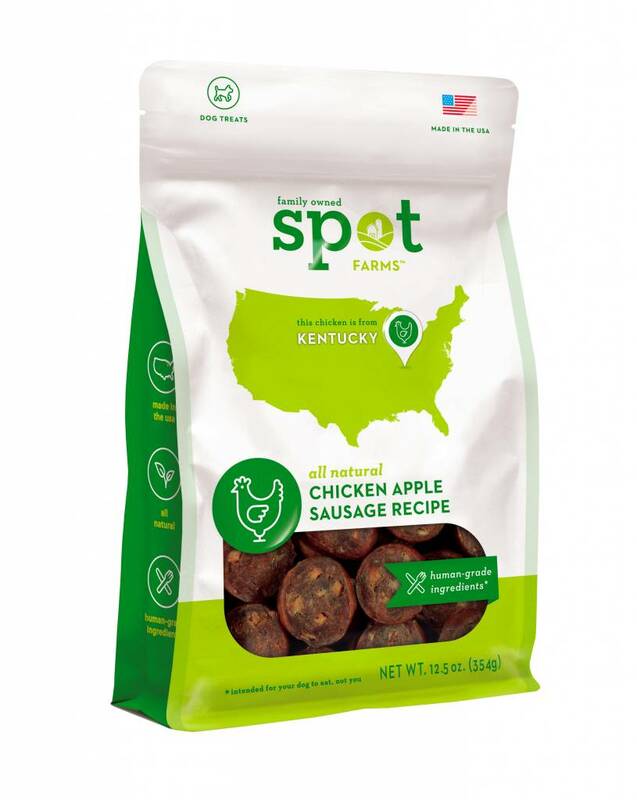 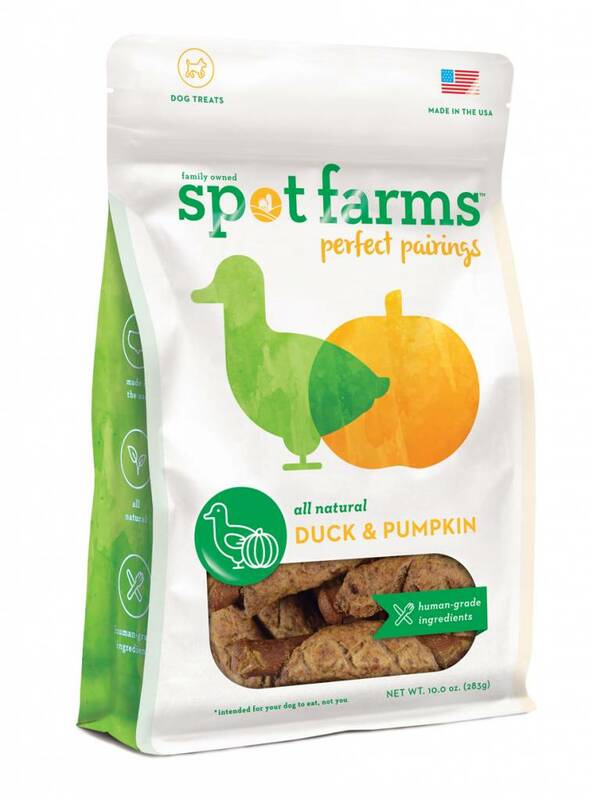 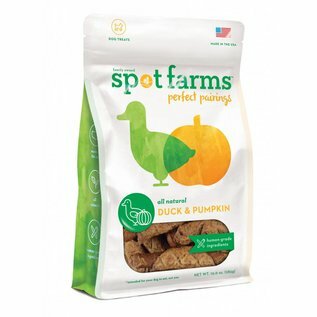 Here at Spot Farms we use only high quality, human grade ingredients, and leave out fillers like glycerin, which can give your dog a tummy ache, and grains like corn, wheat and soy. 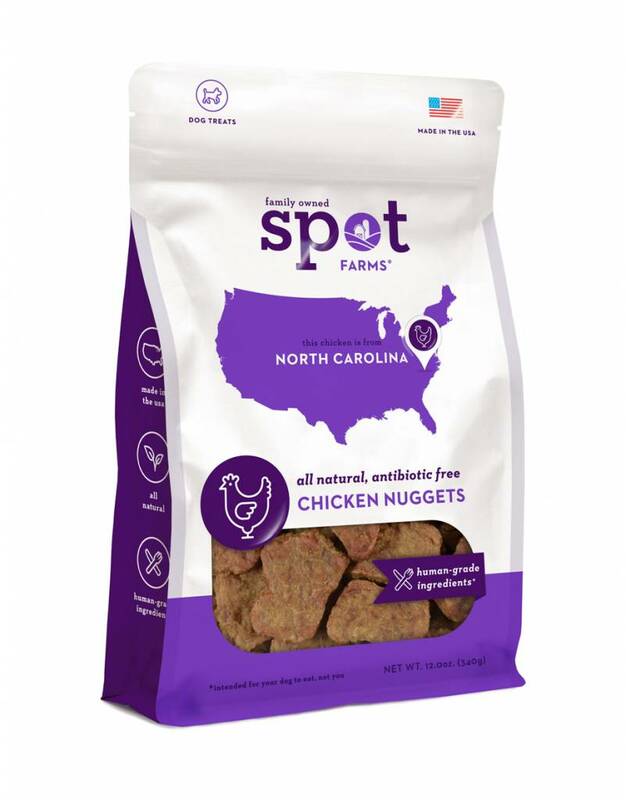 Whether you’re rewarding your pal or just saying I love you, our Chicken Nuggets are sure to hit the “spot”! 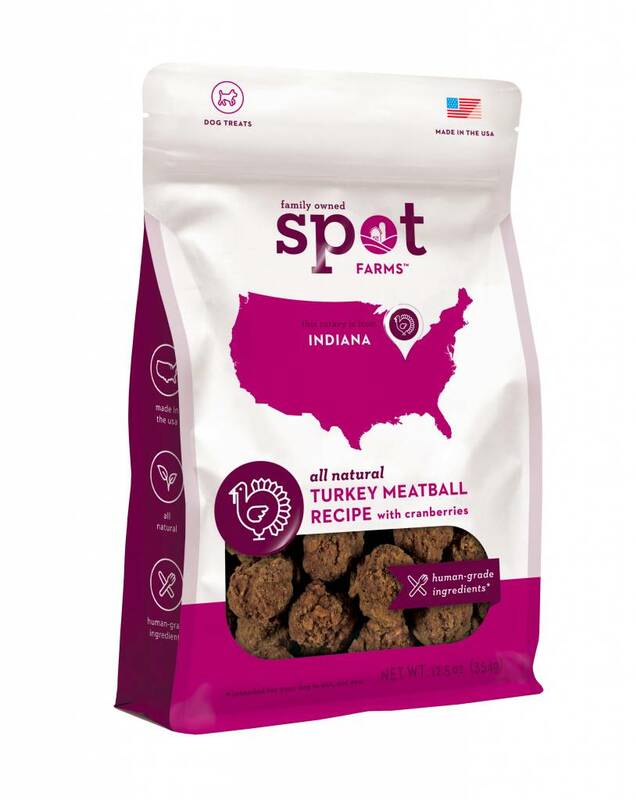 We craft our all-natural, antibiotic-free Turkey Meatballs with nutritious, human grade ingredients like antioxidant-rich cranberries and high-fiber rolled oats. 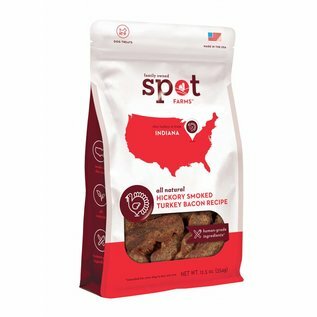 Each batch is slow cooked using simple, wholesome recipes to create a flavor your dog will love, and ingredients you can feel good about!